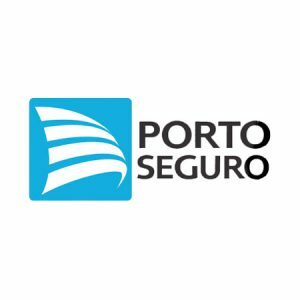 Porto Seguro Cia de Seguros Gerais is an insurance company from Brazil, hearquartered in São Paulo and with branches in the whole country that works with all types of insurances, both property and personal. Nowadays, their direct staff has around 13.000 members, plus 12.000 indirect workers, through its 23 companies. There are 135 Porto Seguro branches and regional offices to assist more than 24.000 insurance brokers and more than 6 million customer all over Brazil, besides controlling the Porto Seguro company in Uruguay. Porto Seguro is the second largest insurance company in Brazil, was funded in 1945 and has more than 10.000 employees. The company operates through its subsidiaries in Brazil and in Uruguay. It’s headquartered in São Paulo.